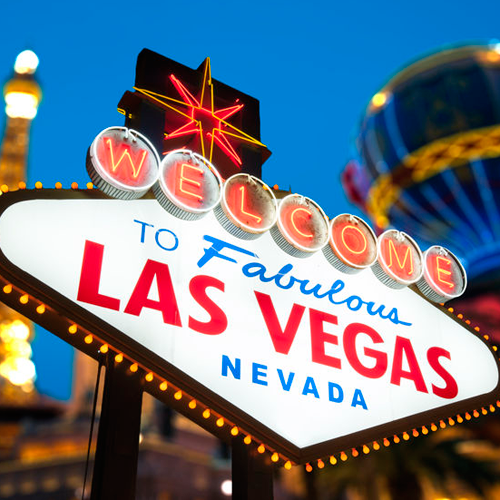 We personally invite you to attend this year’s Annual Las Vegas Seminars at the beautiful Caesars Palace! This meeting is the largest regional Pediatric Conference in the country, thanks to the continued support and participation of individuals like you. 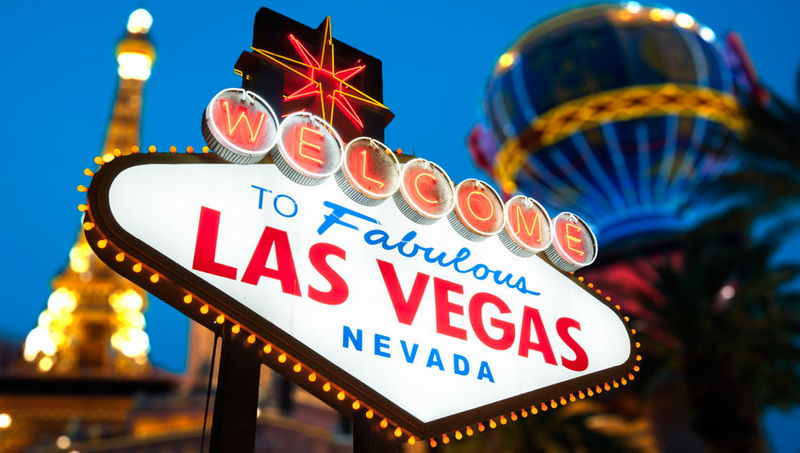 Now in its 38th year, the AAP-CA Annual Las Vegas Seminar features stellar, nationally-known faculty presenting topics that highlight current issues in pediatrics for Pediatricians and Allied Health Care Professionals. This activity has been planned and implemented in accordance with the accreditation requirements and policies of the Accreditation Council for Continuing Medical Education (ACCME) through the joint providership of the American Academy of Pediatrics (AAP) and the California Chapter District IX of the American Academy of Pediatrics (AAP). The American Academy of Pediatrics is accredited by the ACCME to provide continuing medical education for physicians. The AAP designates this live activity for a maximum of 16.00 AMA PRA Category 1 Credit(s)™. Physicians should claim only the credit commensurate with the extent of their participation in the activity.